Although Microsoft has practically divested Nokia of it's smartphone-making business, that doesn't mean that the former Finnish giant is completely out of the running. Pretty soon, it might actually be making a comeback to the device-making business, but this time with Android as its platform of choice, at least based on speculation about the company's recent job postings. To some extent, the theory behind this rumored move makes so much sense that it almost feels like a done deal. It would only be natural for Nokia to still want a piece of the smartphone market pie, considering how well established its name is in that industry. But it will likely stay away from Microsoft's mobile platform. Nokia's romance with Microsoft wasn't exactly the most popular even from among Nokia's own ranks, some of which left the company and started their own: Jolla. So other than striking it out own their own again, which they already tried and failed, their only recourse is to really go with Android. Speculation that Nokia might be considering getting back into the mobile device business comes from a few items spotted on the company's LinkedIn job list. It seems that Nokia is hiring people with the engineering and design skills for future mobile devices. The Android factor comes via a very specific skill requirement: the ability to write camera drivers for Android. 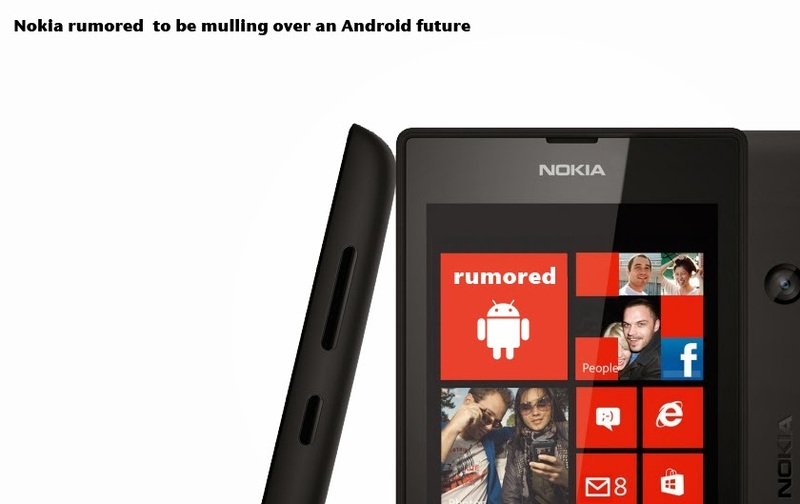 Taken together, it seems that Nokia might have a few ideas for future smartphones. Either that or it plans to simply harness those skills to improve or create its own mobile apps and services.